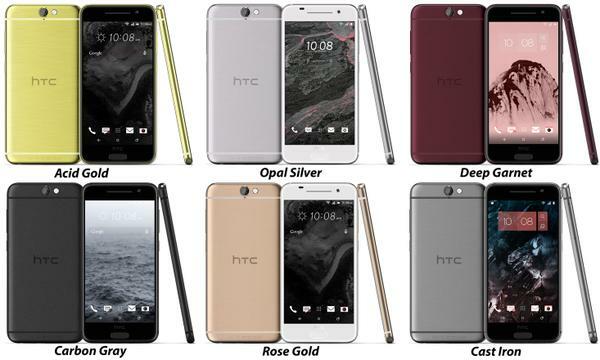 HTC is back for another round this year, as it's now expected to unveil a brand new entry in its One family – the HTC One A9. 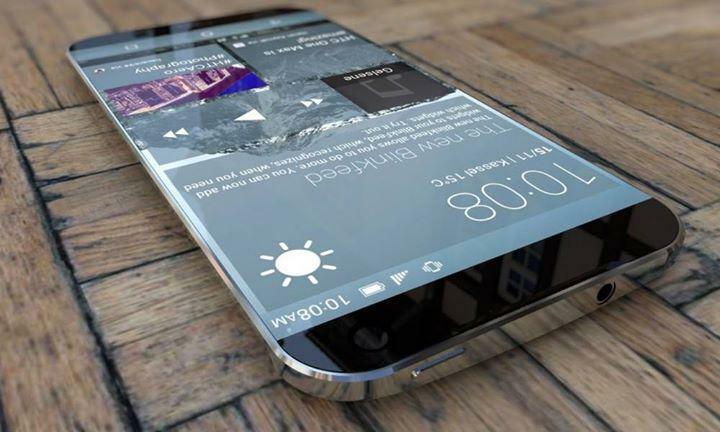 This new smartphone, which is expected to act like a slightly watered-down version of the One M9, has been long discussed due to its uncanny resemblance to the iPhone 6. Will this really be the case when it lands, though? The good news is that we'll know soon enough. In just about an hour, HTC will kick-off the introduction of the new phone, and you can bet you'll be able to find all the details, right here at PhoneArena. But let's not get ahead of ourselves. First things first, it's liveblog time! Here, you'll be able to follow the announcement, one step at a time, complete with commentary from yours truly. Meanwhile, here's where you can watch the event livestream itself, if you're looking for the motion picture experience. 11:25 Thanks for being with us, and be sure to stay tuned to PhoneArena, because our One A9 content is being rolled out at this very moment! 11:22 Pricing and availability for other regions will be announced at a later date. 11:22 Starting early November, the One A9 will be sold for $400 unlocked in the US. 11:19 "Within 30 days, if you don't like it - return it; and if you do, we're going to keep your money, and Drew's going to get paid." Nice one! 11:17 HTC promises that the unlocked One A9 is going to receive each Android update within 15 days of the Nexus update! That's big promise! 11:16 Also, it'll come packaged with 6 months of Play Music service, and a year of HTC's Uh Oh protection. 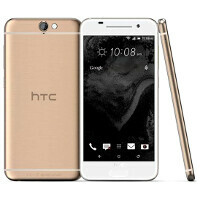 11:15 In the US, through htc.com, HTC will offer an unlocked A9 version, with the option to unlock the bootloader. 11:14 The A9 will roll out globally in the first week of November. 11:13 Audio is another area, with Drew talking up the powerful 3.5mm output, as well as supposedly great speaker. 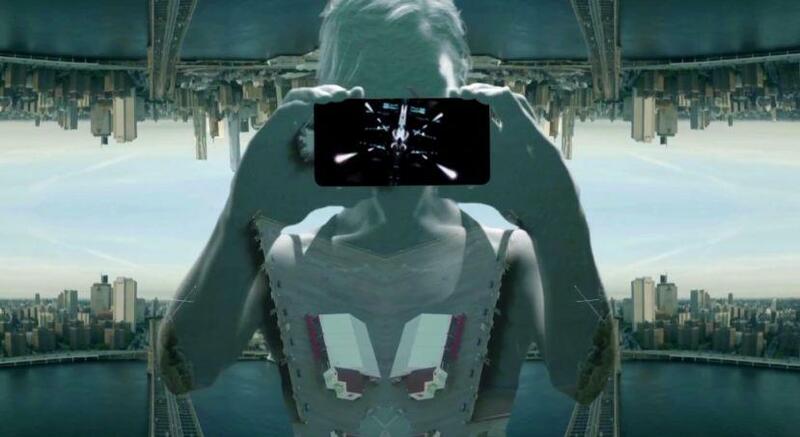 11:11 HTC believes it can make meaningful improvements to the base Android software. One of those areas is the camera. 11:10 Now that's big: the A9 will be the first non-Nexus phone to launch with Android 6. 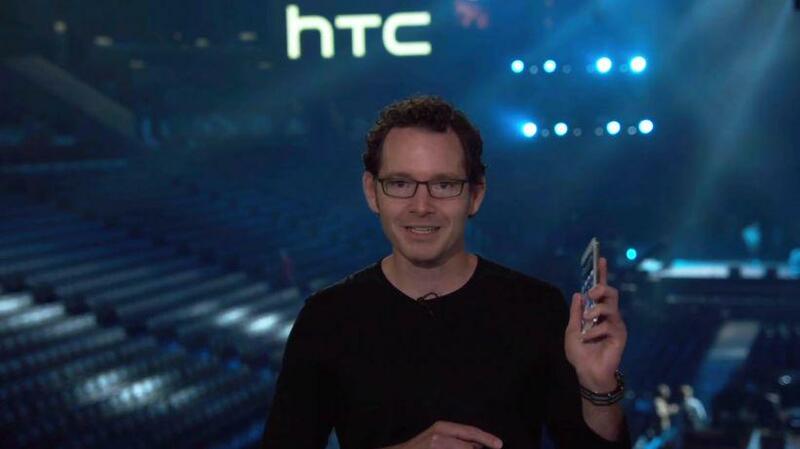 11:10 The HTC One A9 is going to have a microSD card, there's your choice! 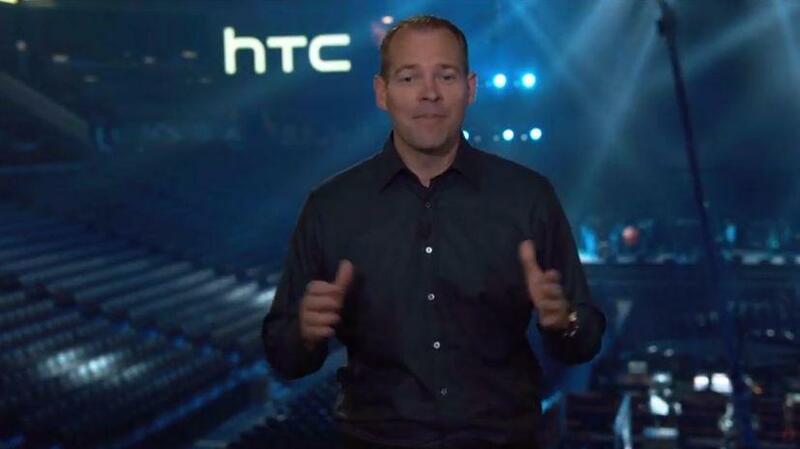 11:08 Drew Bamford, who is now in charge of all HTC software and user experience, talks up the features of the A9 now. 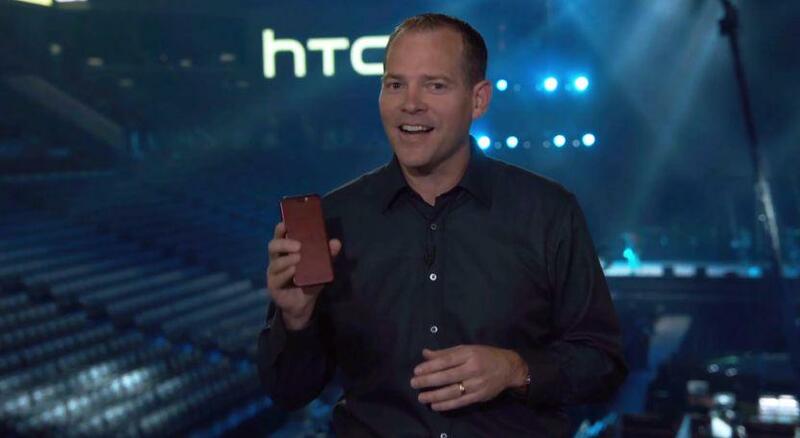 11:06 But today, the HTC US president is certain HTC is introducing a phone that has the best of both worlds. 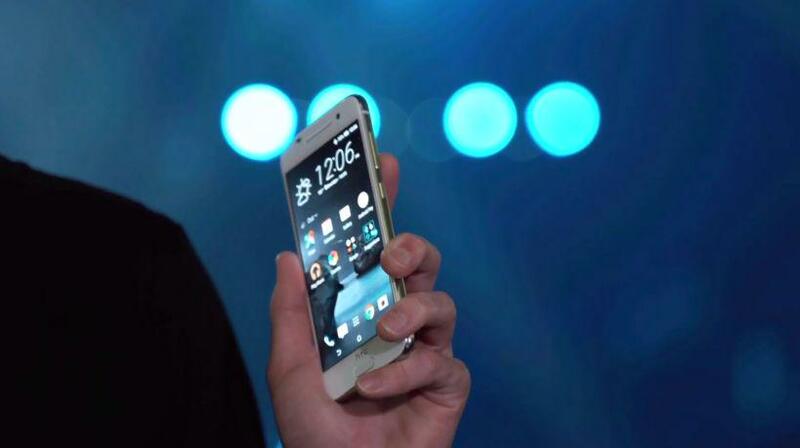 It's the HTC One A9. 11:05 "When you go to the store today, you either have no choice, or too much choice." Jason suggests it's either iPhone or Galaxy. 11:02 Jason Mackenzie, HTC Americas President, kicks things off. 11:00 That's more in line with what we expect to see in the following hour. 11:00 Remember this early leak? It doesn't seem so credible right now, eh? 10:57 Just a few minutes left now guys, hang on! 10:04 What's up, people! 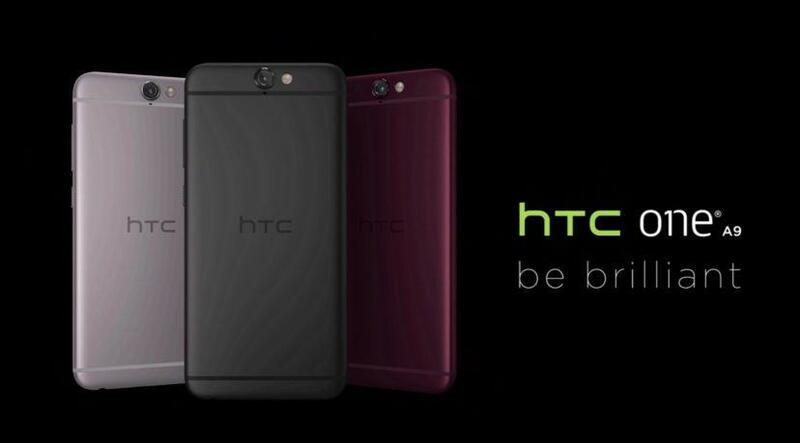 It's almost time for HTC to announce the One A9. 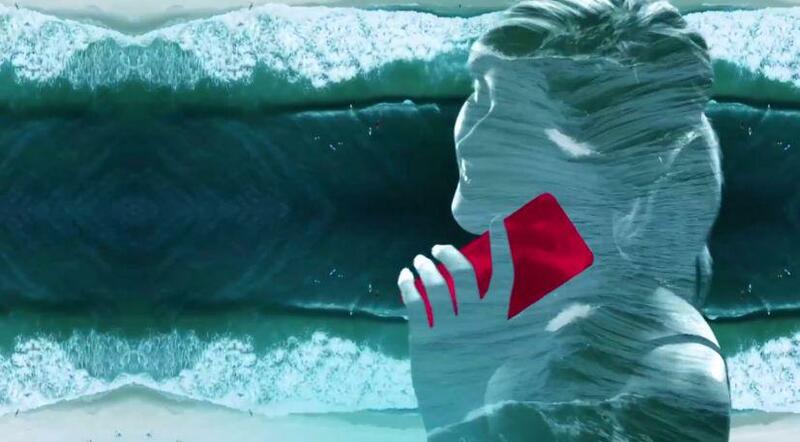 Is anyone looking forward to this reveal? Might very well be the last phone I will ever see from HTC. Hope somethings unexpected come up besides that A9. Where is the hero to save HTC! HTC has always been skilled with their product designs. 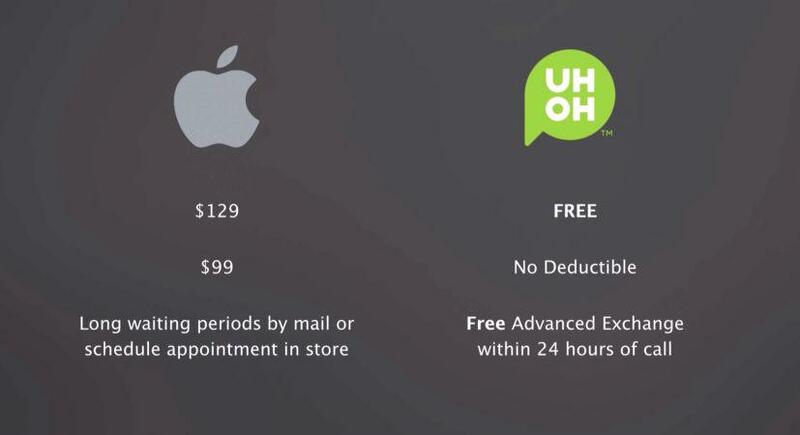 It's cringe-inducing to see that their "hero phone" is blatantly ripping off the iPhone 6/6s. most of the design was actually copied from the m7 by apple with the iphone 6 launch. (antenna lines, size, unibody). fingerprint sensors first appeared on the motorola atrix 10 years ago. circular cameras are pretty much the way cameras are. the curved sides and flat back are really the only similarities that htc didn't already invent. The early leak never seem credible. When HTC staff lying to keep their job, even though the company's fate is debatable. Guys, c'mon bring on your wallets and save HTC!